Implants are complex enough! Bayshore Dental Studio simplifies implants for you... ... allowing you to focus on your patients. It’s time to upgrade your lab. Bayshore Dental Studio offers Expert Guidance to take the Guesswork out of Implants. 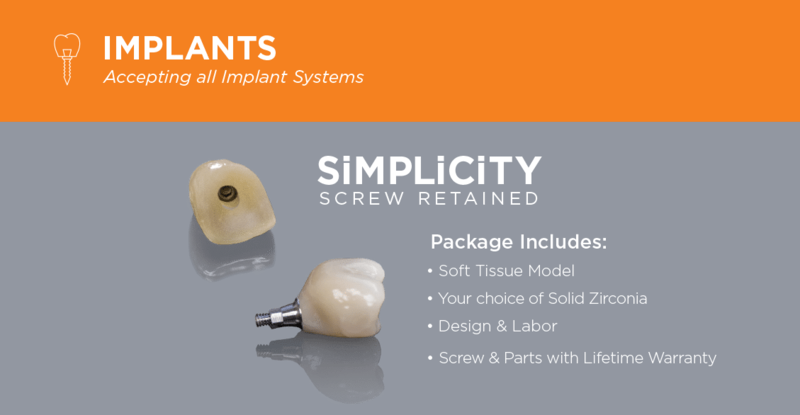 Compatible with most Major Implant Systems. Choosing between a Screw-Retained and a Cement-Retained Restoration. Download a free whitepaper that demonstrates the factors to consider.